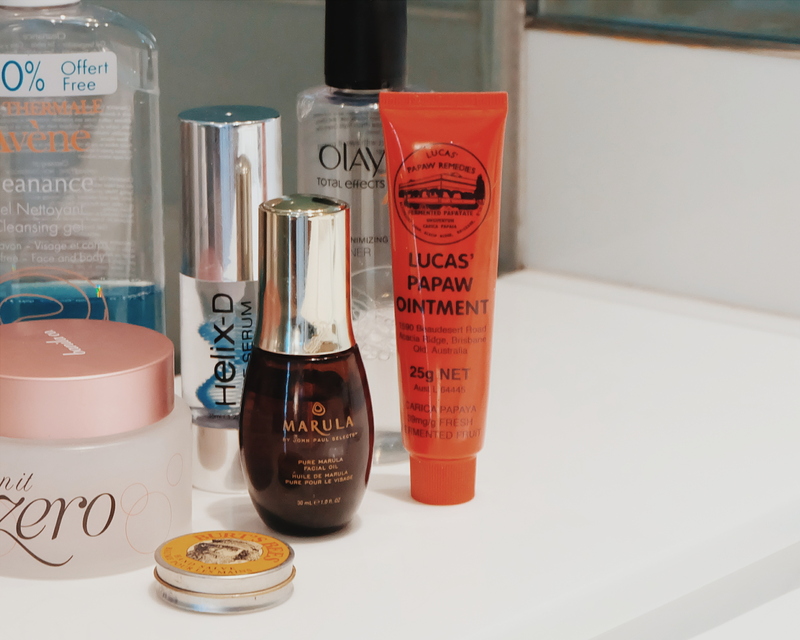 Avene is one of my favorite skin care products because the products are light to my skin. I really love the Thermal Water Spring Spray and the Gentle Milk Cleanser. When I went to Barcelona a few months ago, I spotted Avene products in the Drug Store and they are on sale - I had to buy! 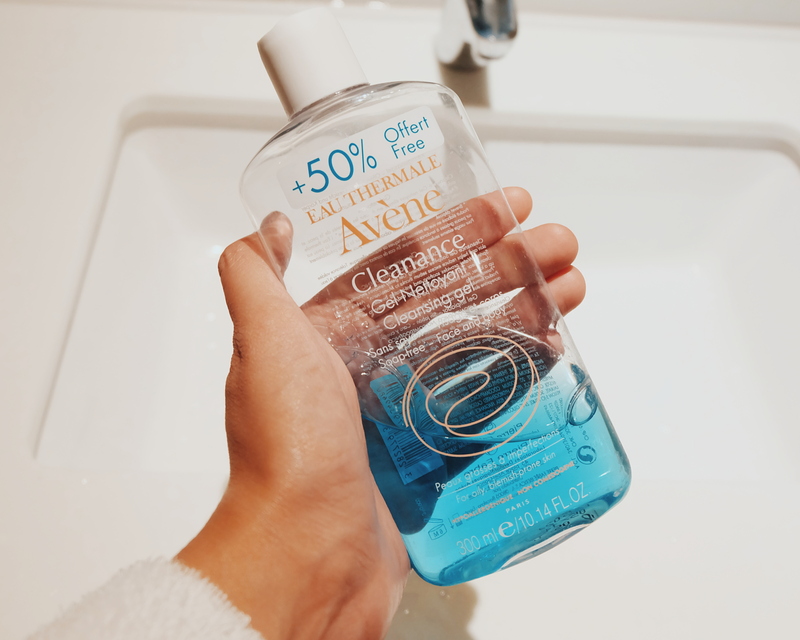 I just need a small amount of Avene Cleanance Gel Cleanser to cleanse my face. It is so light and helps me manage my breakouts. I also bought Avene Hydrance Serum. 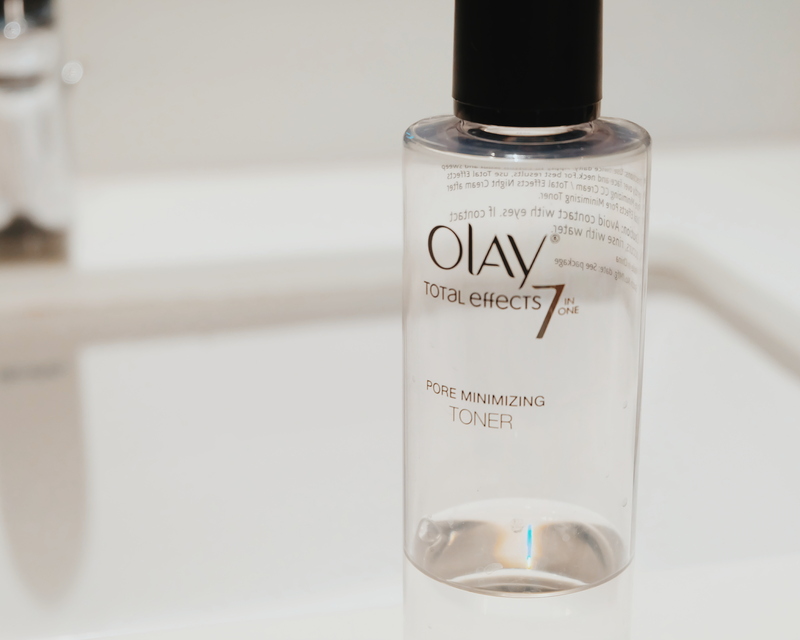 After cleansing, I love using the Olay Total Effects Pore Minimizing Toner. I haven't really monitored if it does help minimize my pores but I love how light it feels in my skin. It feels like using water - no sting-feeling. It does absorb excess oil and clears dead cells in my skin. My friends from P&G knows I love this product and they included one in the birthday kit that they sent me. Thank you! I started using eye cream when I was in my 20s but when life became busier, I tend to forget to apply. Now that I am in my 30s, I make sure that I apply eye cream morning and night. 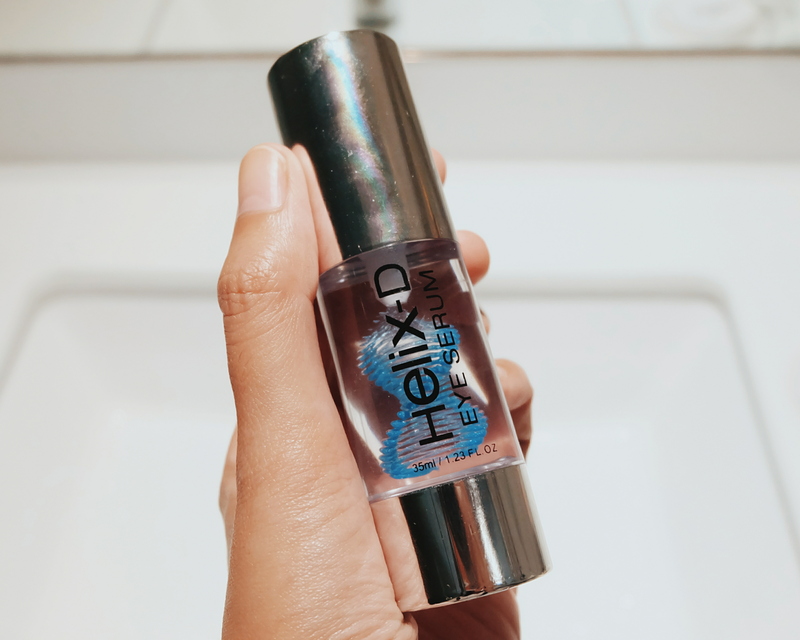 I recently received this Helix - D Eye Serum via bloggermail and I had to try. The Helix-D Eye Serum is a bit expensive but we need to invest on good skin care products. They say this is a farmer's friend and I would like to think I am a farmer. I really love this product and it saves my hands and skin whenever I go to cold countries where my skin gets all dry. I use this after doing really heavy hand work (like hand washing - for real!). Marula Oil is my wonder oil. I mainly used this serum alone (I can forget moisturizer). It is light, quickly absorbed and doesn't give me breakouts. I use this every night and in the morning (if I am not going out). 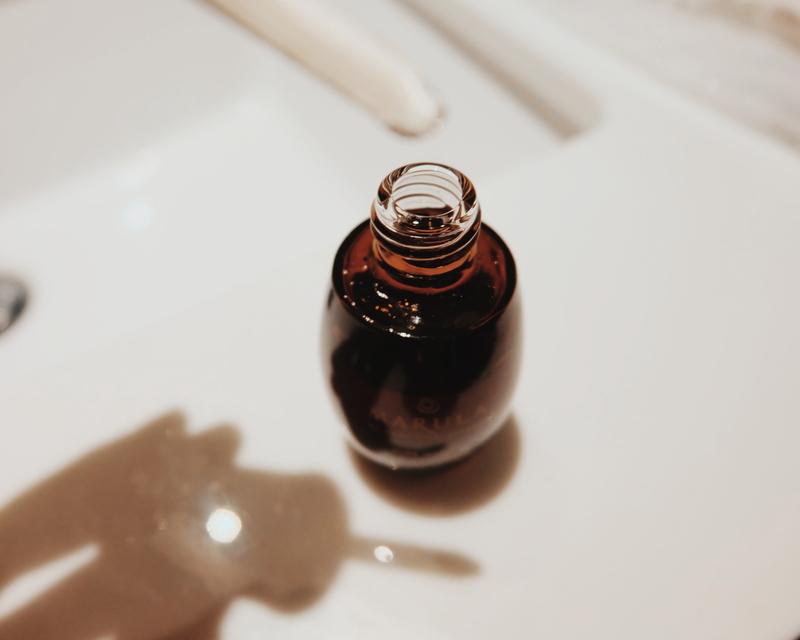 You can read my full review of Marula Oil in this blog. 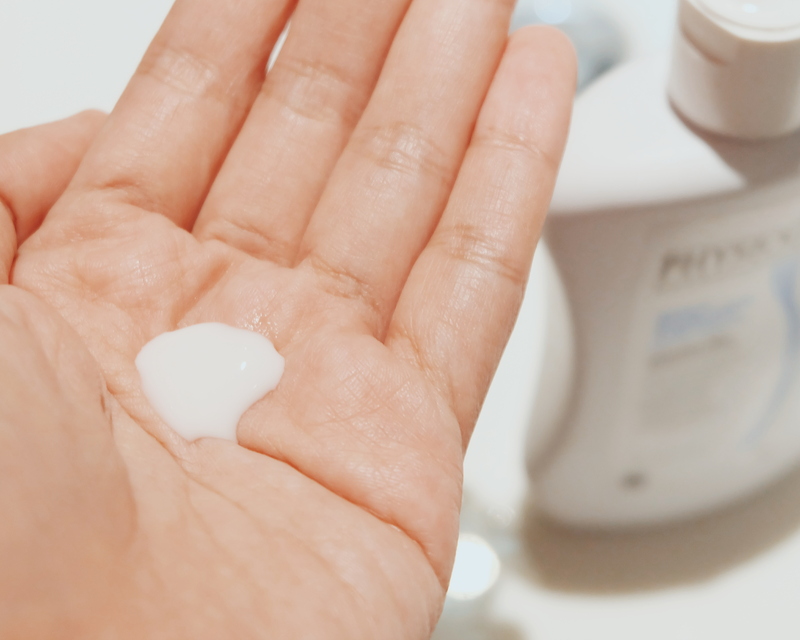 I use different types of lotion for different parts of my body :p I love using Physiogel Daily Moisture Lotion for upper body part and breast area. I love the fluid texture and how it is easily absorbed. 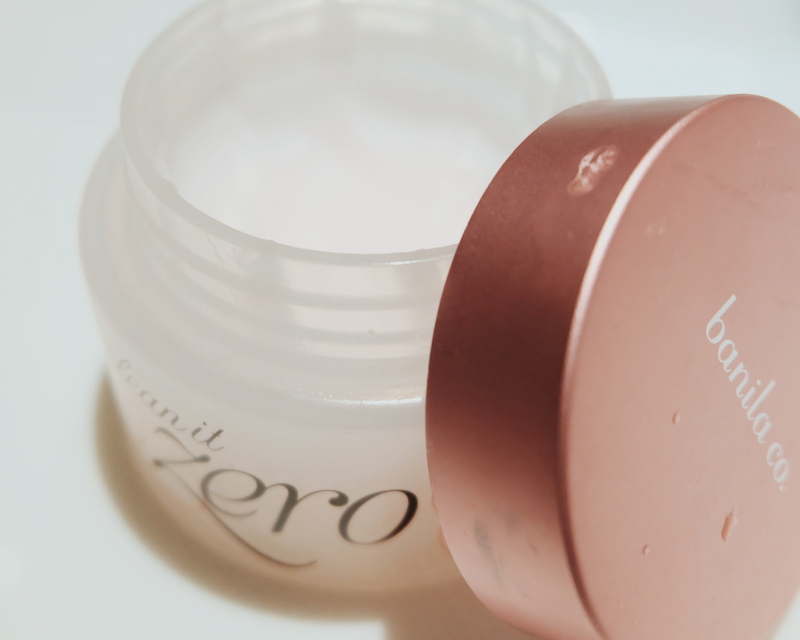 My favorite makeup remover is the Banilla Co Clean It Zero. It can remove even waterproof eye makeup. You just need a small amount and apply in your skin. 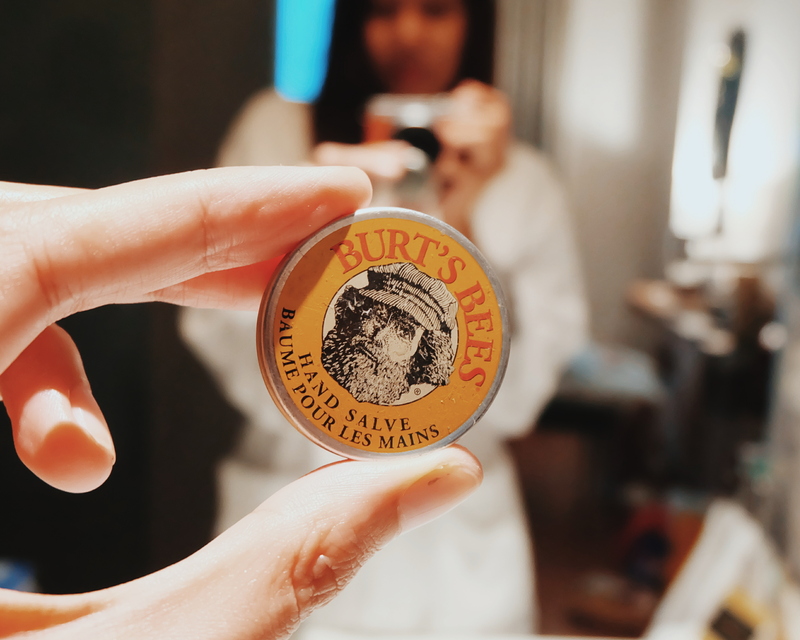 It is like a hard thickened balm that slides smoothly to your skin and you just need to add a small amount of water to dissolve and clean your face. What about you? 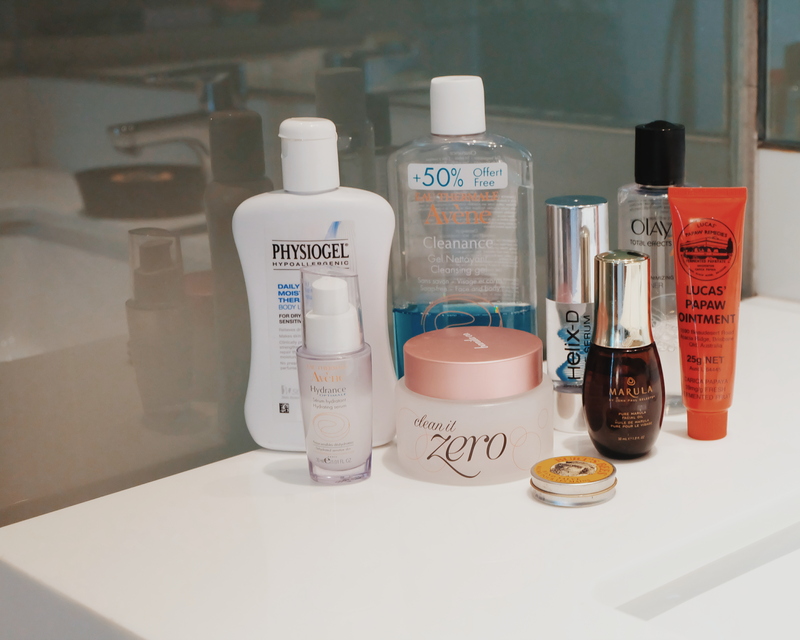 What are your recent favorite skin care products? Drop a comment below and share your discoveries!